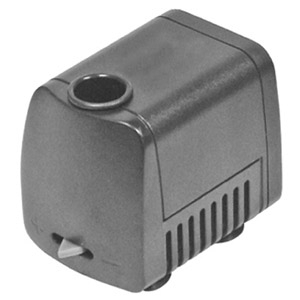 Fountain pump for small outdoor and indoor fountains. 2.5' pumping height max. Is the replacement for all tabletop fountains. 6' power cord. 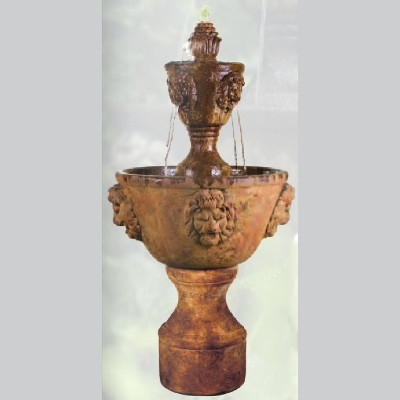 Classic to contemporary, traditional to whimsical, Henri’s extraordinary rage of fountains is incomparable. The Old World craftsmanship infuses creation with peerless quality. Inspiring designs and thoughtful engineering have made Henri product sought after around the world. Lakeland Yard and Garden has many styles for you to choose from.